Annual membership is a one year student membership to the University of Florida Alumni Association. Annual members get the annual student member T-shirt, the ability to log traditions to become a UF Tradition Keeper and earn a medallion, access to BEAT T-Shirt giveaways, exclusive local/national discounts, and so much more! See the "Membership Benefits" page to learn about all that a student membership has to offer! This membership costs $20 and is valid for one year. Annual plus membership offers all of the same great benefits of an annual membership, but at a discounted rate. Annual Plus is a 4-year membership for $70, saving you $10 compared to buying an annual membership each year. Life membership includes all of the benefits of an annual membership, but also provides additional benefits and perks that are exclusive to Life Members. 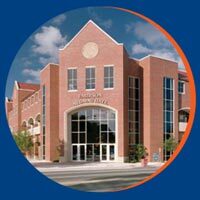 It is a fantastic way to ensure that you'll remain connected with UF long after your years here at the University and is a great way to make an impact here at UF. Learn more about life membership and its additional benefits by visiting our "Life Membership" page below. 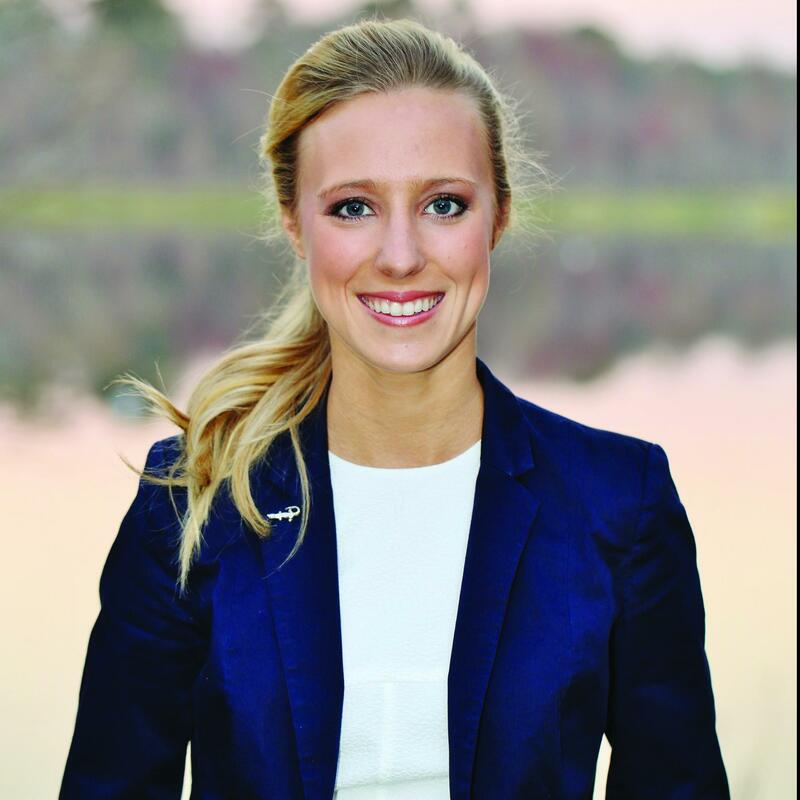 "After Attending the University of Florida for 5 years and being actively involved on campus, I had seen the rewards first-hand of being a Gator, and I knew that being a Gator wasn't just for those 5 years, but a lifetime decision that I had made. That is why I decided to become a Life Member of the UFAA."